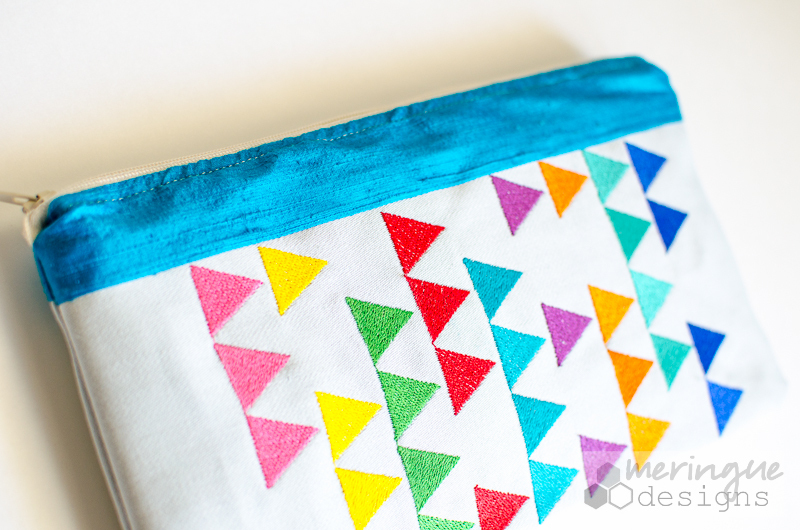 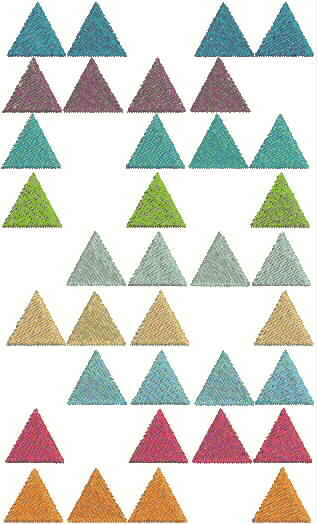 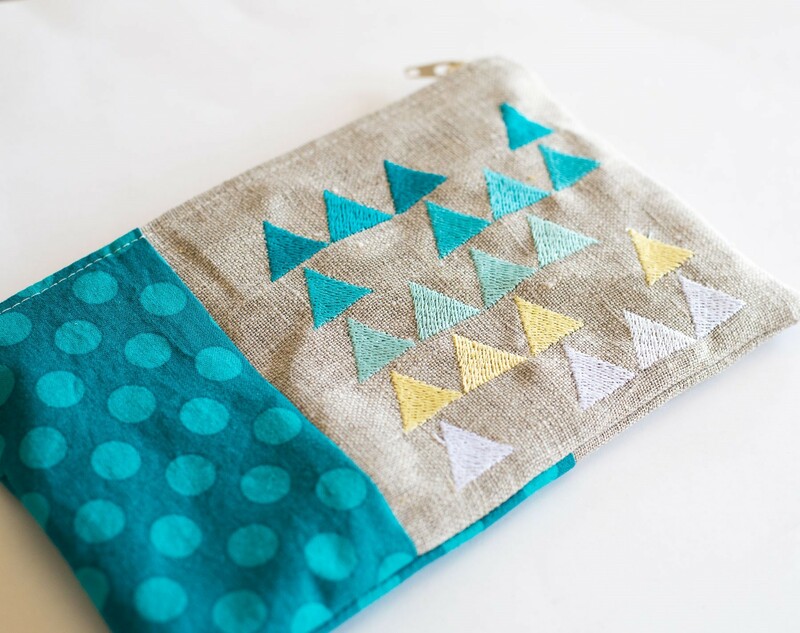 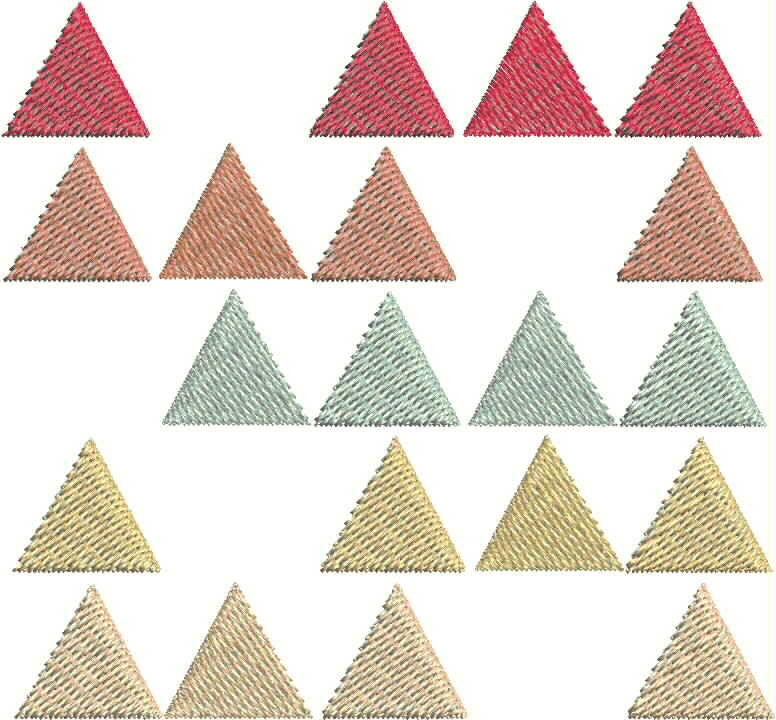 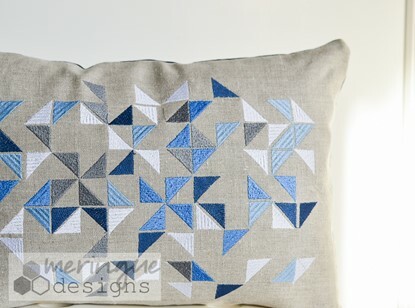 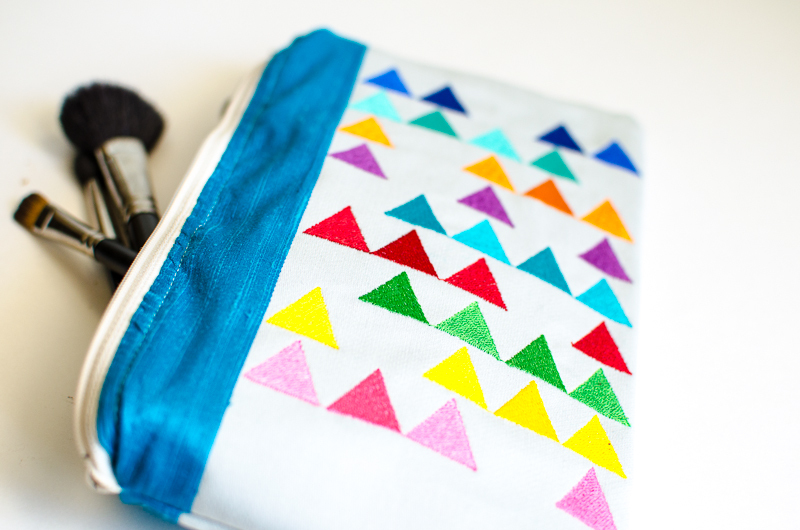 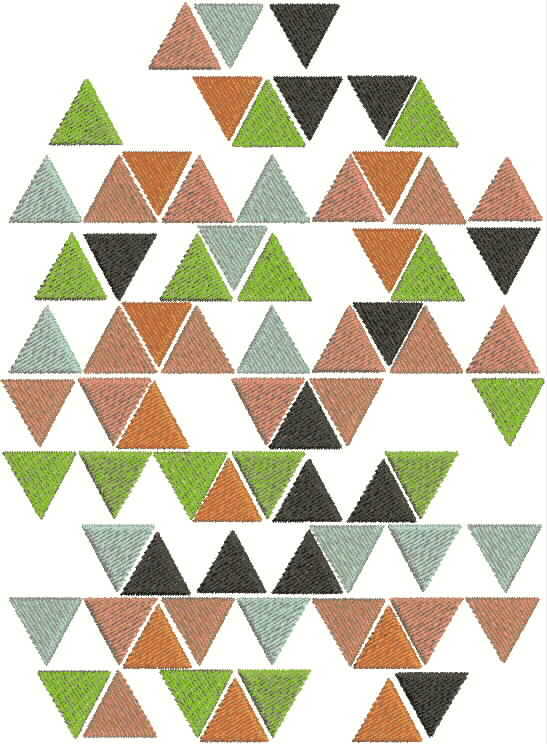 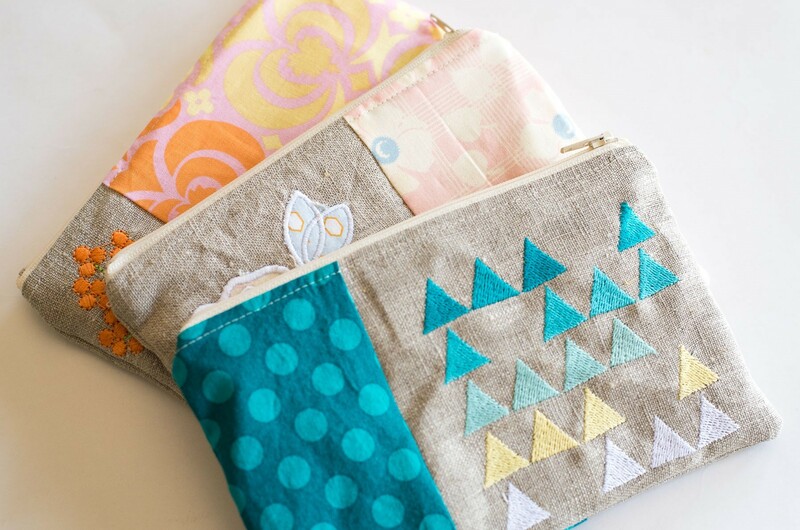 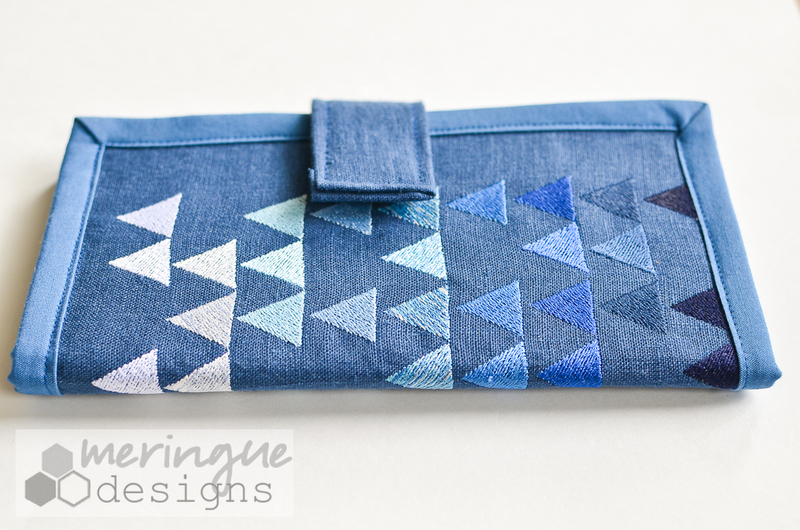 Stacked triangles were inspired by all those adorable triangle quilts that are currently all the rage. 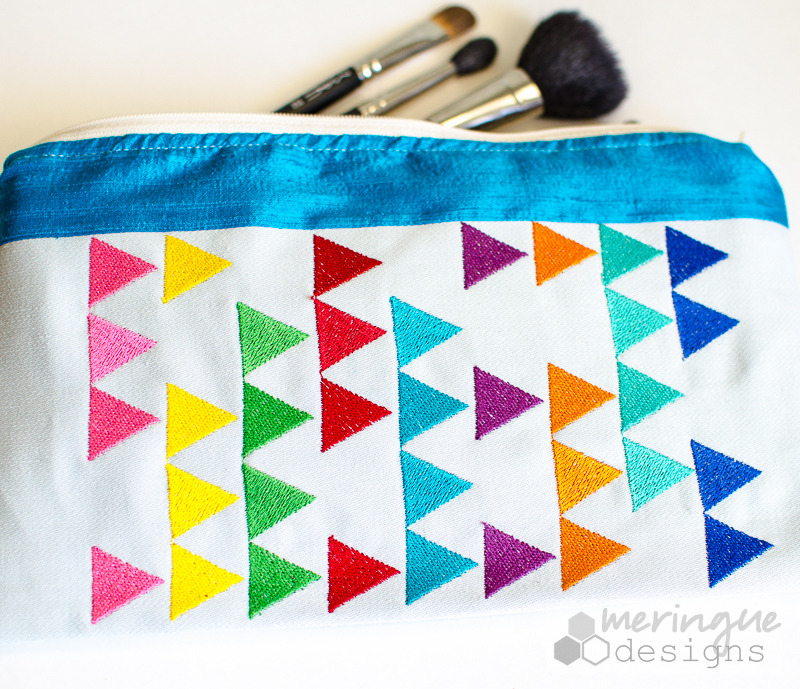 I'm making my own right now! 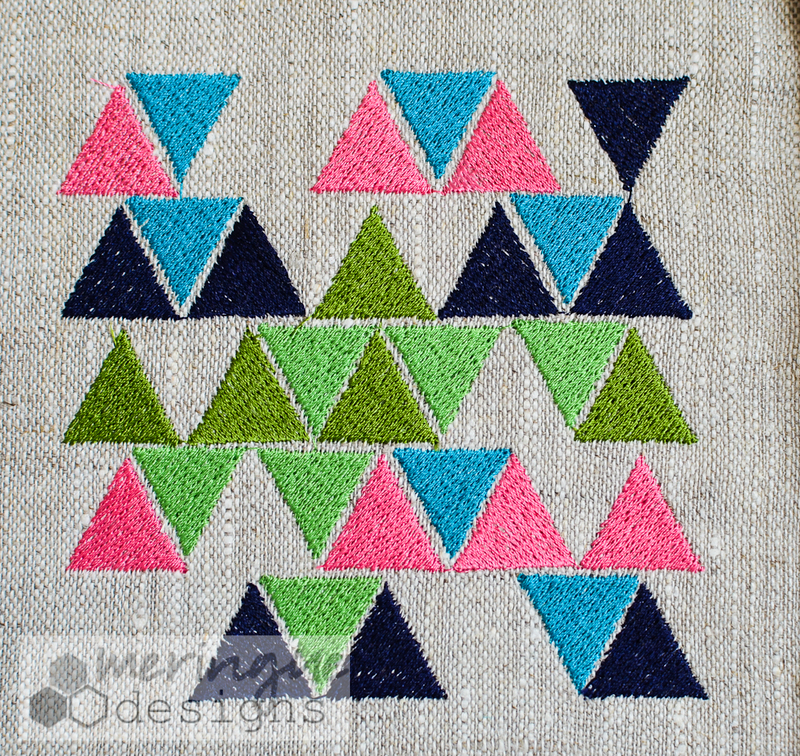 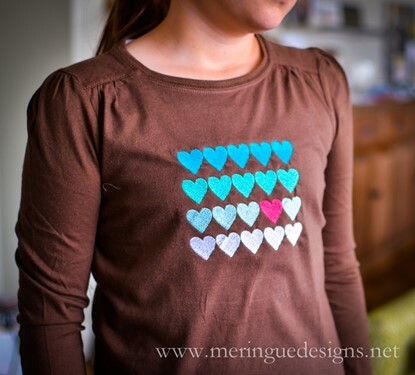 Stitch this design in various shades of one color for an ombre effect, or pick totally different colors for a patchy look. 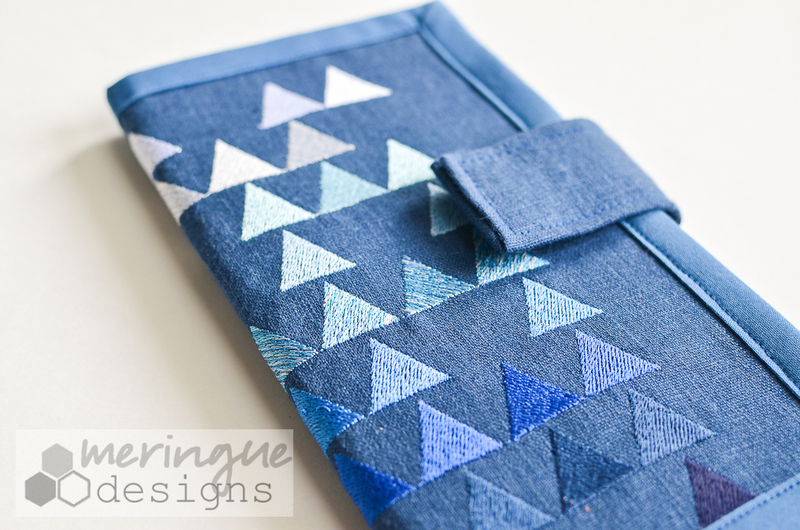 Design notes: The ombred 6x8 design was used on the blue wallet. 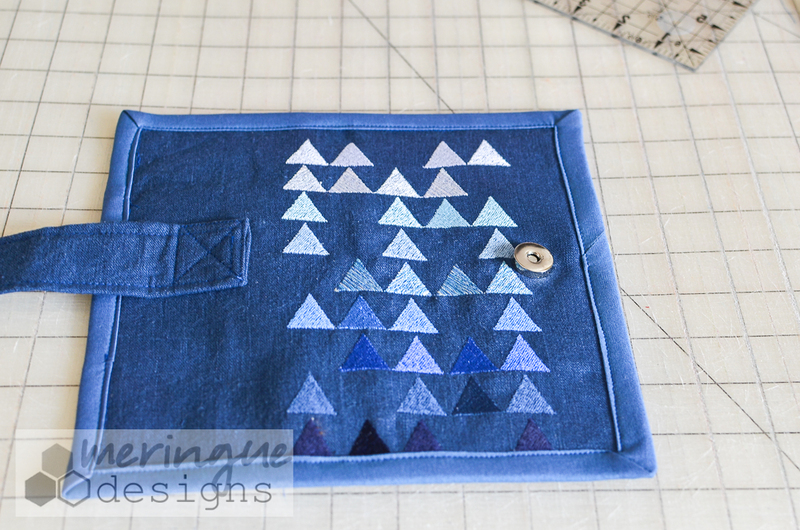 Tutorial for the wallet on the blog.